Garnier BB Cream review - Do You Speak Gossip?Do You Speak Gossip? First of all, for those of you who hear about BB Creams for the first time (don’t worry, I didn’t know what they were until last month either), I have some information for you. So what BB Creams really are? 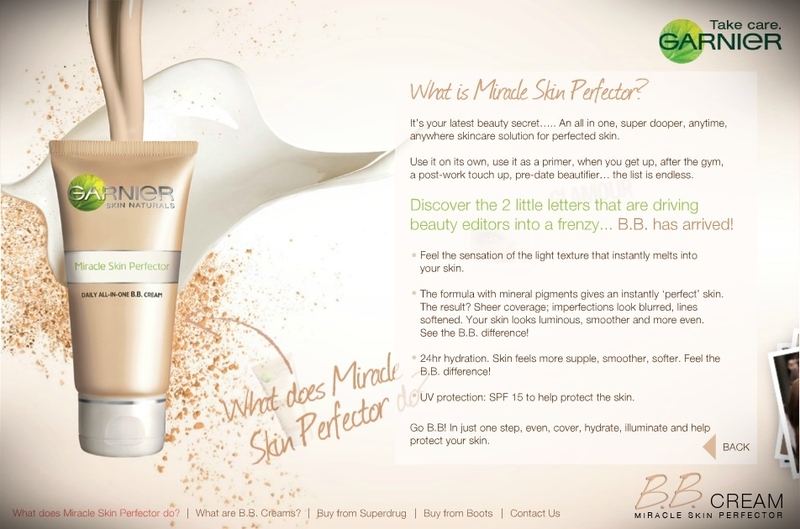 What does Miracle Skin Perfector do? 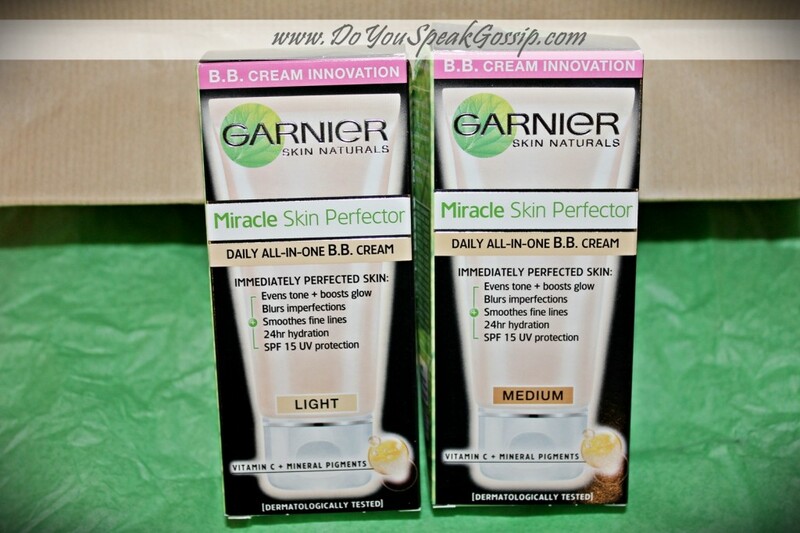 What Garnier BB Cream promises to do? 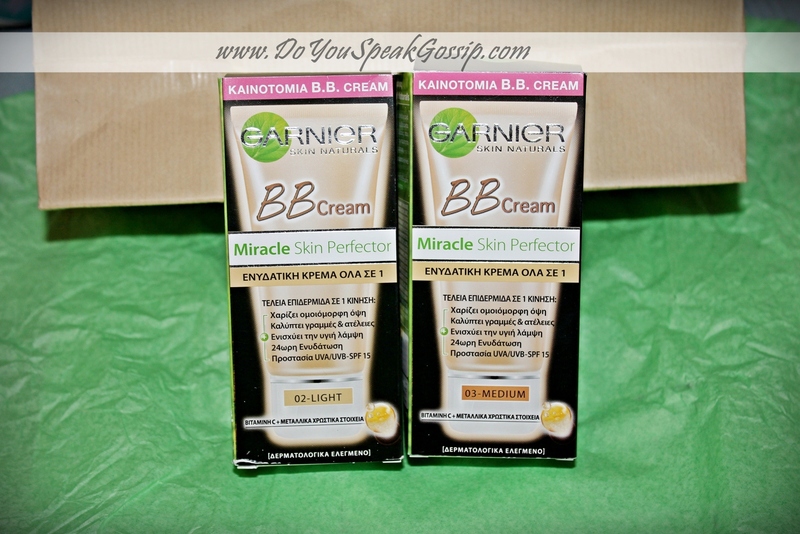 BB Cream – Miracle Skin perfector by Garnier was recently launched in Greece too, on December. So you may have seen many other Greek blogs doing a review on the product. Here’s a pic of the product details in Greek. Now that we finished with all the important information, let the review of the product begin. 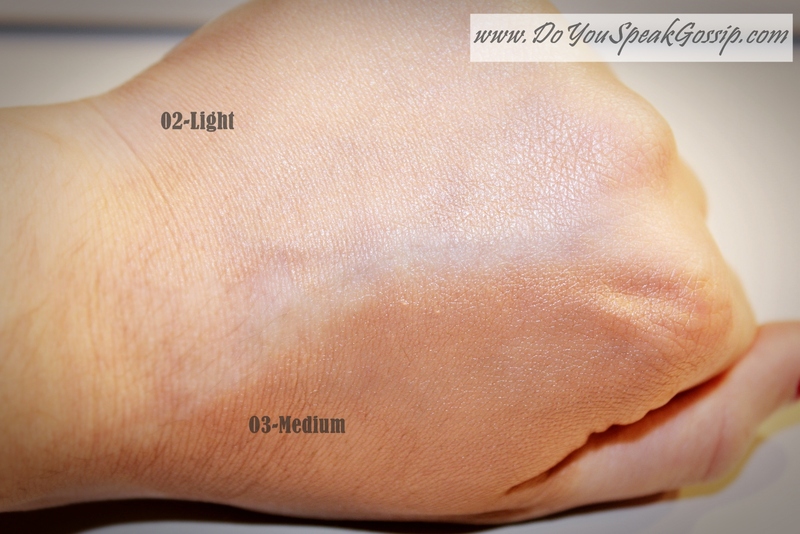 When I received the BB creams, I knew that the light shade would be more close to my skin tone, and that there wasn’t a chance for medium to match my skin, but I tested them both on my hand anyway. The color difference is much more obvious in person, since I didn’t have very good lighting. The first thing I noticed was that its consistency was quite thick, which means that a small quantity would be enough to cover your face. In this case, the quantity was quite big for what I wanted. 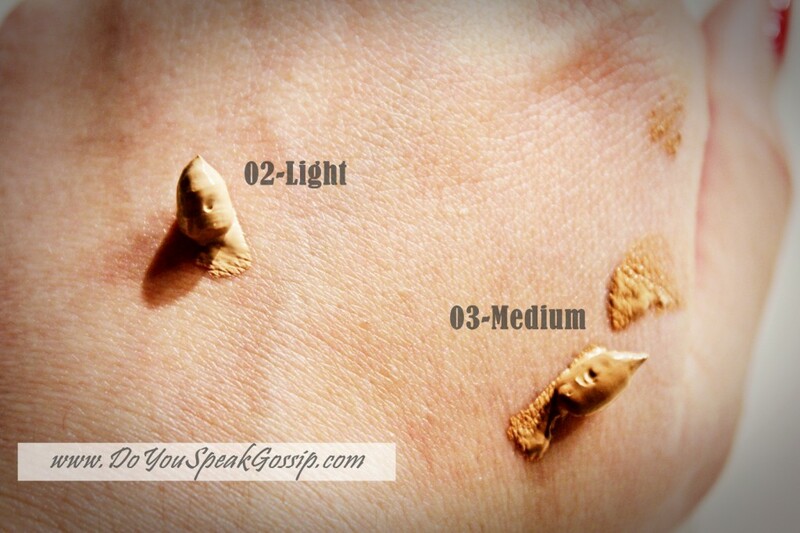 In this pic, you can see how the cream is halfway blended to the skin. The medium one is a bit thicker than the light one. Although they were both instantly liquefied once I touched them. 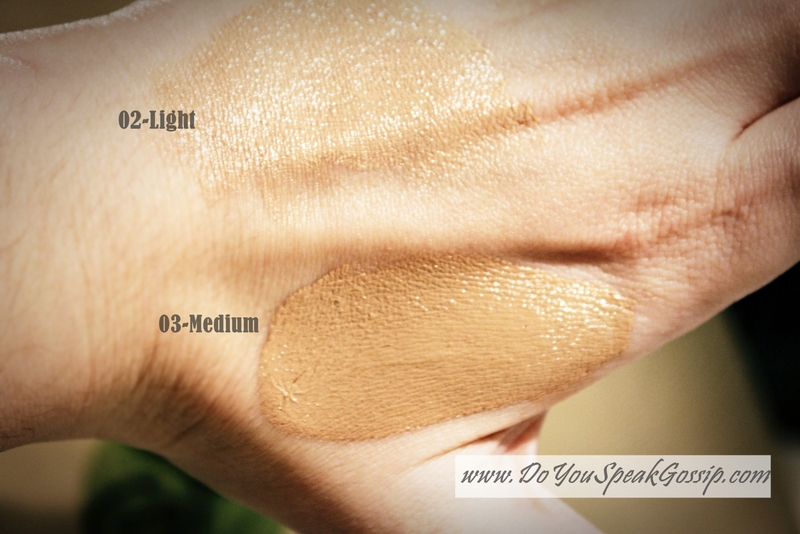 Here, I have totally blended both creams, and you can see that the light shade is almost the same as my skin, and a bit translucent, whereas the medium one is still thicker, and much darker than my skin tone. I believe you can see where the two creams stop, ‘cause I deliberately left an area between them clear. I also think that the medium one, has a better coverage, but I can’t be sure because my skin is pale white. Now, having used the BB Cream by Garnier for about 2 weeks (not everyday use), I must make my observations and comments. I have to start by saying once again, that my skin is really dry, both on my hair and my face (in some areas). Sometimes my skin can be oily too, but the dryness is most common. The first day I tried it on, I didn’t put my moisturizing cream beforehand, because I had heard that it can leave your skin really oily and glowy. But I shouldn’t have done that, because the cream “clings” to those dry spots, and makes them more obvious, which I didn’t like. So if you have really dry areas/patches on your face, like I do (I don’t know what it’s called in English but in Greek it’s called xirodermia, for anyone interested. It’s a really annoying, and mostly psychological “condition” I have for many years) I recommend you use your moisturizing cream a while before using the BB cream. 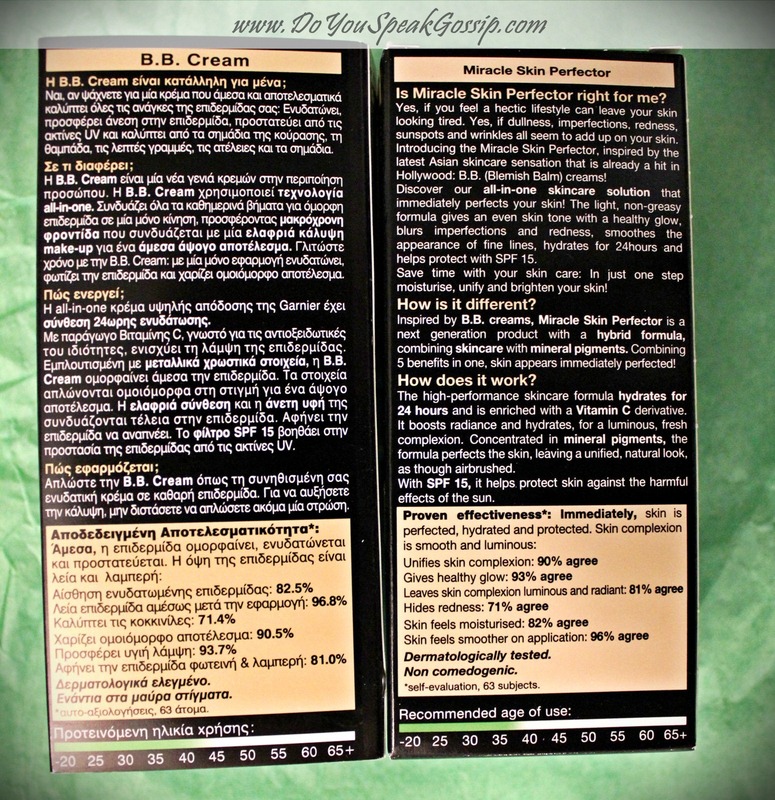 The next time I used it, I used my moisturizing cream a while before I used the BB Cream as I said above. The result was completely different. I was amazed! It did make my skin look more even and blurred its imperfections, covering almost completely its redness, and it made my skin glow as it promised. Of course, having put a moisturizing cream before using it, the glow was more than I wanted, so I used a light powder, to make the glow more natural. But that was not a problem for me, because it worked better this way for my dry skin. It left my skin moisturized for many hours, plus it has a really nice and fresh smell when you put it on, but it’s so discreet that it didn’t make me sneeze, as most new (to me!) smells do. Of course UV protection is a huge plus for a cream, especially if you live in a mostly sunny country like I do (Greece), but you would need a better protection with a bigger SPF for summer months. 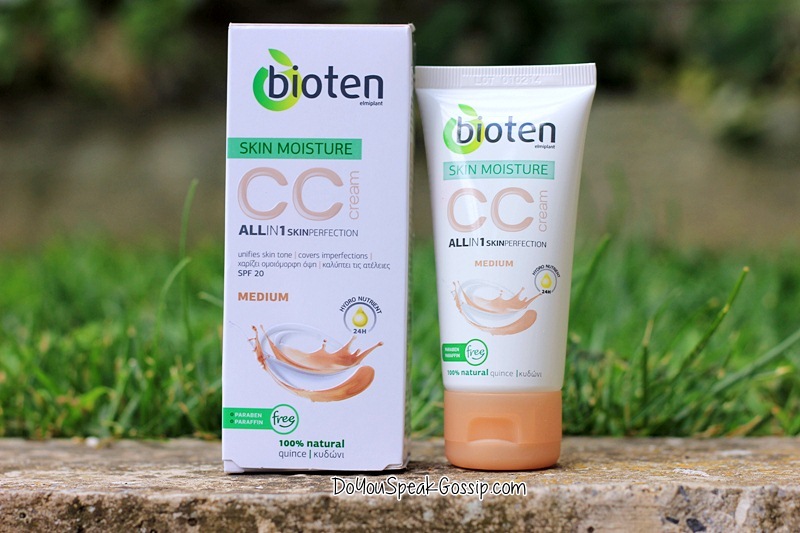 What I really liked about this cream, and what I noticed after some days of using it, is that it left my skin more smooth and soft, not only when I was wearing the cream, but even after I took it off. I was thrilled! Having such a dry skin all year long, needs a lot of caring and sometimes it can be really difficult to cover the redness and the dry patches that come with it. So I was so relieved to see that this BB Cream did indeed miracles on my skin. I haven’t seen/felt my skin so soft and smooth for ages! Can you believe it? I touch it all the time to see if it’s still like that! But I know I shouldn’t, ‘cause it’s a bad habit. The only other observation I have to do before I finish my review, is that it doesn’t have such a good coverage on worse cases, like blemishes and things like that. So I would recommend you use a concealer or a liquid make up on top of it, for these cases. However, as it reads on the box, don’t hesitate to add an extra layer for better coverage. I’ve done it and it works better for some days that you really need it. As a conclusion, you should think of Garnier’s BB Cream as a (more light on the skin) foundation, (that doesn’t make you feel like you have a heavy mask on your face), that leaves your skin more hydrated, smooth, and evened. It is perfect for daily use, it is easy to blend on your skin just by your fingers, it’s really inexpensive (like 9.99€) and for all the above reasons, it has taken a place on my daily make up products, and I’m definitely going to buy it once this tube is over. So, has any of you ever tried a BB Cream, or this particular one by Garnier? Are you satisfied with this product? Tell me your experiences! If you have anything for me and my blog, use the email on the top left to send it to me! P.S. I created a twitter account, so follow me there too if you like! Still figuring things out, so not much activity yet! Till next time, I’m sending you all my love! It really worths it. I’m sure it will be ok for you too. I never expected it would be so good on my skin. The light one will be perfect for you, as I’m pale white as well, and it’s a little bit darker than my skin, as most foundations and make-ups. Why don’t you take part in one of these giveaways that are all over the Internet these days? Most Greek bloggers have already hosted one. For example, Caramellitsa just wrote below that she’s hosting one at her blog right now. 😉 You could win one too! φοβερη συμπτωση η σημερινη μου αναρτηση ειναι giveaway για ΒΒ κρεμες!! caramellitsa recently posted..BB Cream Giveaway!! My first Giveaway! Nai ontws! Egine maziki prowthisi stin Ellada vasika mesw twn blogger kai gi’auto mallon…. Tha perasw argotera na dw kai to diko sou! I’ve used BB creams before and really like the Garnier one. 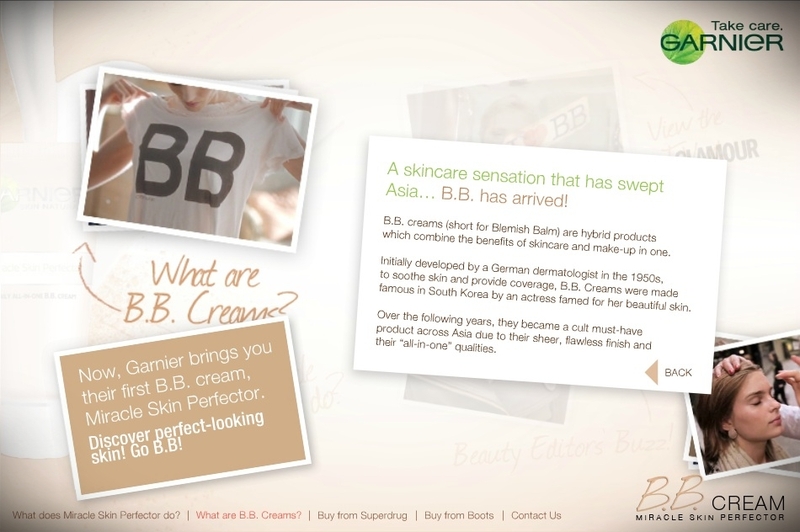 I think it originated from Korea or Japan, BB creams are very, very popular in Asia! 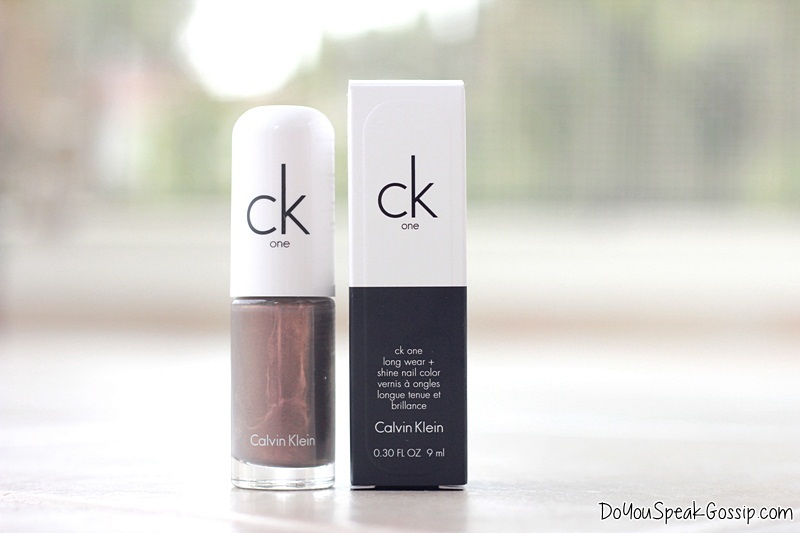 It’s quite nice to use and quite light, I use it on weekends some times when I go out a lot otherwise normally I wear a very sheer foundation with high SPF. Yes, it says on their site that they became famous in South Korea by an actress, and it’s indeed very popular in Asia! I’m really satisfied by this cream too. I use it almost every day from the moment I got it, when I need to use a foundation or something with a light coverage. Its SPF is quite low, especially for summer, and of course you should wear a higher one now that is summer in Australia. Πραγματικα ειναι πολυ ωραια η κρεμουλα!! Τη δοκιμασα κι εγω και την συστηνω ανεπιφυλακτα! Βεβαια εχω λιγακι λιπαρη επιδερμιδα αλλα με βολεψε τρομερα! Τρομερη ενυδατωση και καλυψη, θα το νιωσετε μολις την χρησιμοποιησετε! Και το αρωμα…. Αυτο το αρωμα πρωτη φορα το συνανταω σε κρεμα και θελω συνεχεια να την ανανεωνω για να το μυριζω! Χαχαχα! Αν και μετα απο λιγες ωρες ακομα μυριζει! Σιγουρα κατεκτησε μια θεση στην καρδια μου και στα μονιμα προϊοντα του νεσεσερ μου!! 🙂 Φιλια!!! Exeis apolito dikio! Xairomai pou simfwneis kai esi! Kai emena mou arese i mirwdia, mou vgazei mia freskada kai m’aresei na ti mirizw! Kai me ligi poudra, feugei i gialada pou afinei an exeis lipari epidermida. Kai egw apo tote pou m tin steilane tin xrisimopoiw se kathe mou exodo! M’exei volepsei poli! This was such a great, thorough review! I’ve never even heard of BB before, but it does sound like it might be worth trying. My skin is super sensitive, and also has some dry patches, so I’m always afraid to try anything too new! and P.S. Happy Almost Blog Birthday!! I hadn’t tried a similar cream before, but I’m really satisfied, so I’m going to buy another one once this tube is over. I definitely recommend it to you! 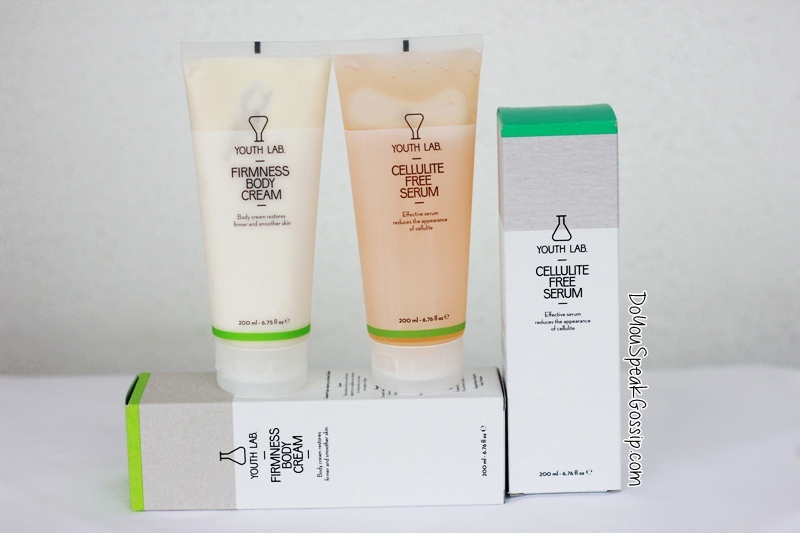 Although there are many BB Creams out there, I’m sure that you can find one that will suit your needs. My skin is really sensitive too, and those dry patches can be really annoying when you have to cover them with make up. sounds nice. i like anything with an SPF, too. i haven’t seen this yet, but will definitely look out for it. great review! Thank you! You should definitely look out for it. BB creams are definitely really useful. Probably better than foundation. Thanks for the review! It really helps. Thank you! They can be better than foundation you’re right. I use it almost every day from the day I got it. Nice review. These creams do look effective. We actually haven’t use this before. Maybe we’ll try one. 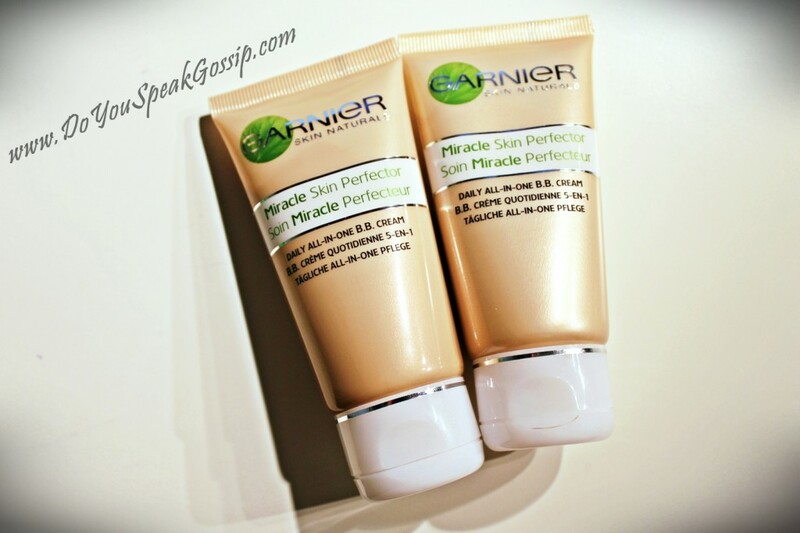 Garnier Miracle Skin Perfector! I will write this name down, so that in February I get one! I loved your review! So that now, I trust your opinion, that you said it’s a good product, then I believe it! I sometimes wear a cream that gives some “a bit of bronze” color to my face, cause I am very white too (to the point that if I am wearing a skirt without tights, people think I am wearing white tights – and here it’s considered “bad”, but I was very happy to be able to wear no tights in Europe, where it’s so normal to be pale white like me! Like us!). So, the color I will buy is the lighter one – also, thanks again for that hint! Amazingly, my face has some dry patches too and I only use products that my skin doctor recommends – but if you said this one left your skin smoother some days after using it, I again believe and it’s excellent! As I said, I was a bit sad yesterday and today too, but I got better! Ah, and I was in the UK when I bought the pair of Zara jeans – I mentioned being in Germany just to say that having moved some times, I lost track of how to be organized!!!! So now I will write the name down and I am eager to buy this cream!!!!! Thank you again for this amazing hint and review!!!!! Oh it’s so annoying when you get weird looks because your legs are white. It’s just our color, we don’t have to be all dark or tanned. I like my whiteness and I only want a small tan in summer, to feel a bit different from the usual, but nothing extreme. I don’t use a bronzer, but I’m sure you can add some on your cheeks…And I’m like you on the products I use. Most of them, my dermatologist recommends them. Like the Mey of Switzerland product on a previous post, or the cream I put on my face everyday. But I do use a few other products I know that are good and I trust. 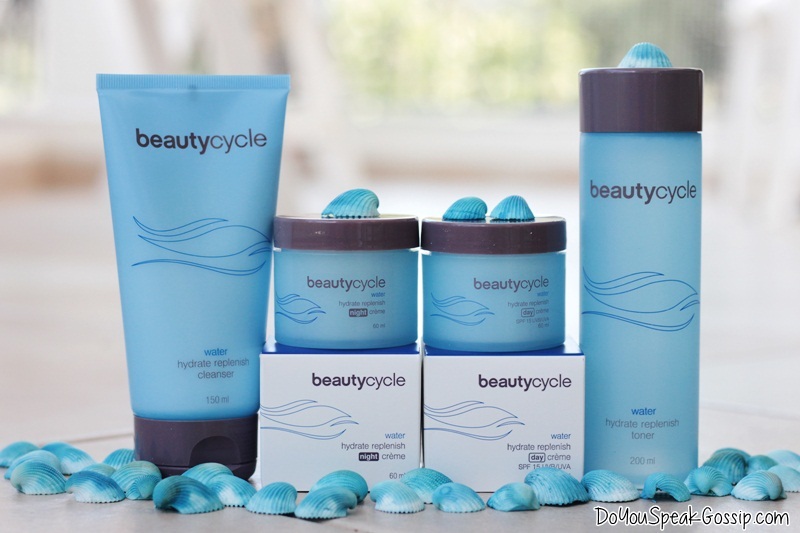 Like creams, peeling, and other beauty products from Amway. But before I use my BB Cream, I put on the cream my dermatologist gave me. I let a few minutes to be absorbed and then I use the BB cream. With continues and combined use, they eliminate my dry patches for days. I’m so glad you’re feeling better today (or yesterday when you wrote this comment). I was away from the computer so I saw it today! Hope you’re feeling even better today! Xereis poio einai to asteio? 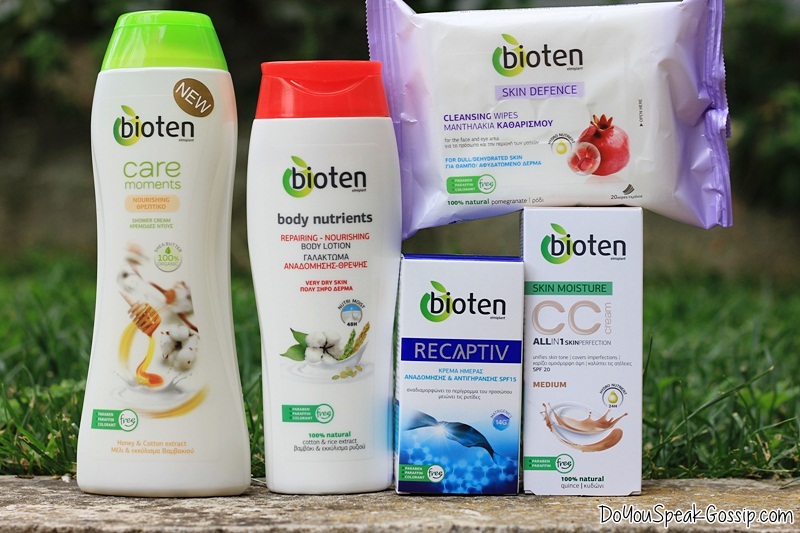 oti milaei olh h blogosphera gia thn B.B cream k apo oti fainete mono egw den exw dokimasei, sthn arxh eixa tis amfivolies mou ws pros thn kalupsh kai ws pros thn efarmogh alla meta apo tosa kala reviews exw arxisei kai skeftomai sovara na thn agorasw k egw. to vlepw k egw na thelw to light mias k eimai polu anoixth. na se rwthsw omws? xreiazete na foras concelear, foundation, poudra ktl gia na kaluptei mikroateleies? egw den exw maurous kuklous sunithws, den exw oute spurakia h kokkina shmadia apla thelw h epidermida mou na einai san porselaninh. esy vazeis poudra, concelear, foundation ktl me thn krema sou h exei kalh kalupsh gia ena aplo kathimerno vapsimo? oxi oti vazw ola auta egw, egw sunithws me lip gloss kai rouz kukloforw. Marianne M. recently posted..Summer days are long gone! Marianna mou, epeidi ton proigoumeno mina kikloforise stin Ellada, egine maziki prowthisi tou proiontos stis bloggers, kai gi’auto to vlepeis se oli ti blogosphera, kathws stalthike se oles to proion na to dokimasoune. Eimai sigouri oti to light tha sou tairiazei ama eisai kai esi anoixtoxrwmi. Ama den exeis oute kiklous oute spirakia, oute kokkina simadia (ektos tou oti eisai poli tixeri!!!) den xreiazetai na valeis tipota allo, i BB Cream tha se kalipsi….Otan lene oti exei mikri kalipsi ennooune oti den kaliptei eparkws ola auta pou perigrapsame. Kai kala kaneis kai kikloforeis mono m’auta ama to derma sou einai toso kalo, giati oxi? kai egw sinithws i tha vazw auta pou eipa, i mporei na me deis akoma kai avafti polles fores…. S’euxaristw para poli gia ta kala sou logia, kai siggnwmi gia to megalo reply, elpizw na se kalipsa toulaxiston! megalo reply? egw zw gia megala reply! euxaristw para polu gia tis plhrofories, meta apo osa ematha skeftomai na to parw sovara. kai oxi den eimai kai toso tuxerh, den exw kai proswpo modelou lol.kamia sxesh apla h epidermida m einai sxetika katharh. Den pistevw na exantlithei, min anisixeis! Afou twra prwtokikloforise. Den xreiazetai na exeis proswpo montelou, allwste ti to idiaitero exoune ta montela? merikes den einai kan omorfes, kai na’nai kala to photoshop…kanei thavmata apo mono tou. Eisai tixeri kai mono pou i epidermida sou einai toso kathari…Egw mporei na min exw spirakia, alla i ksirodermia thelei para polli frontida. I’m sure you can find it there, or alternatively you could order it online. opps sorry i didn’t realize i wasn’t allowed to leave my blog link in your comment, sorry! you have terms and policies for commenting on your blog? I do have Terms & Policies for my blog, as many other bloggers do. And of course you can leave your blog link with your comment, I just just said that all EXTRA links will be deleted! In all blogs that are powered by WordPress, you leave your link on the “website box” above the comment box. Plus in my blog there’s the CommentLuv plug-in enabled that also puts a link to your latest blog post. So just by doing this you already have 2 links back to your blog, and there’s no need to put extra links on your comment text. As most blog owners I put a lot of work and love into my blog, and I prefer seeing genuine comments, and not fellow bloggers that only come to my blog to leave their link in a way to “advertise” their blog. So I believe that 2 links are enough, and everybody is benefited from it (me, my readers and the other bloggers who are just here to leave their link). I hope I answered your question sufficiently, and please do not take it personally or in the wrong way. Thank you so much for your comment, I hope to see you again! I’ll come by your blog too, as soon as possible. Linda recently posted..WOULD YOU DANCE WITH ME TONIGHT? I came to see whether you had a blog 1st anniversary post – anyway HAPPY ANNIVERSARY or why not birthday!!!! I don’t use the computer very much n Sundays, just now in the morning, so I will write a happy anniversary message again tomorrow!!!! Just didn’t want to leave the day without a message for you!!!!! Thank you so much sweety!!!! 🙂 You’re the first to wish me happy anniversary! I do have a new post, but I was so nervous and wanted all to be perfect that I postponed it for a few hours to make sure everything was ok. I just published it though. So I’ll be waiting for your thoughts tomorrow or whenever you can. Thank you everyone for your comments. Don’t forget to enter my giveaway by following the steps. Χρόνια Πολλά για το μπλογκ σου γλυκιά μου!! Καλή συνέχεια και πάντα επιτυχίες!! Φιλιά πολλά!! Μοντέρνα Σταχτοπούτα recently posted..Ψάχνοντας Παλτό στις Εκπτώσεις. Ακούγεται πολύ τον τελευταίο καιρό κι έχω ακούσει τα καλύτερα για το make up το συγκεκριμένο.Δυστυχώς δεν το έχω δοκιμάσει και θα το’θελα πολύ!! I just bought this last week and like it a lot, but I do wonder how it compares to the more expensive brands. ΠΟΛΥ ΚΑΛΟ ΤΟ BLOG ΣΟΥ!!! ΕΓΙΝΑ FUN! ΠΟΛΥ ΚΑΛΗ Η ΚΡΕΜΑ! ΕΥΧΟΜΑΙ ΝΑ ΤΗΝ ΚΕΡΔΙΣΩ! Evi mou s’euxaristw poli! Xairomai pou sou arese to blog mou! Alla den eida to onoma sou stous followers mou! Pou me ekanes follow? Episis ekanes comment se lathos post, eprepe na kaneis s’auto tou giveaway, alla den peirazei…Mono pes mou pou me akoloutheis kai me poio onoma, gia na mporesw na se valw sto diagwnismo! Ok Evi! Twra eida ta follow sou kai se Fb kai se Twitter! Kali sou tixi! Και σημερα πηγαινα να την παρω και το ξεχασα! Τελειο τo No 2 Light! Ελπιζω αυτην την φορα να κερδισω! Simera tha kanw tin klirwsi! Kali tixi!